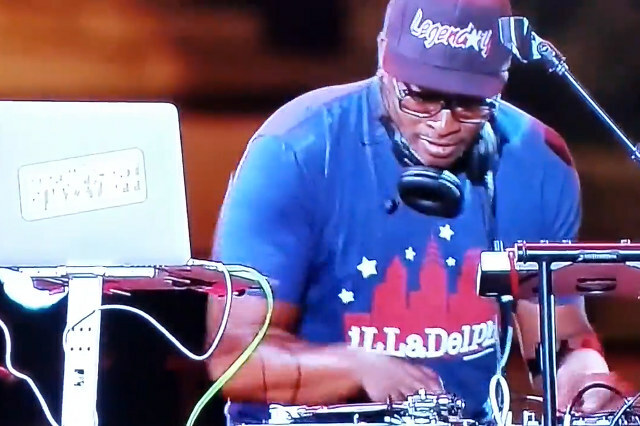 uproxx Over in Philadelphia for July 4th celebrations, DJ Jazzy Jeff and Jeremy Ellis had themselves a remix battle. I've always held true DJ's at the highest regards. Cuttin' and scratchin' truly is a lost art form in the days of Paris Hilton and Lindsay Lohan playing the roles of "host dj's". Never the less a now old school DJ, DJ Jazzy Jeff shows the millennial crowd how it's supposed to be done.